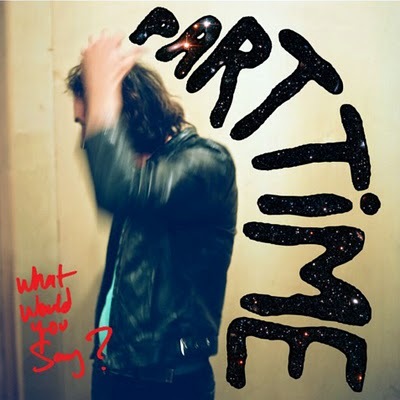 Part Time is the slinky (new-)romantic synth-centric project of San Franciscan David Speck. You may have already heard his breezy, deadpan “In This Filthy City” (FKA “If I Lose My Cool I Die”), a coy ’80s throwback that sounds like Ric Ocasek covering Haunted Graffiti. New single “I Wanna Take You Out” carries on the heavy eyed vibes and jammy riffs, but somehow finds middle ground between chillwave and yacht rock. 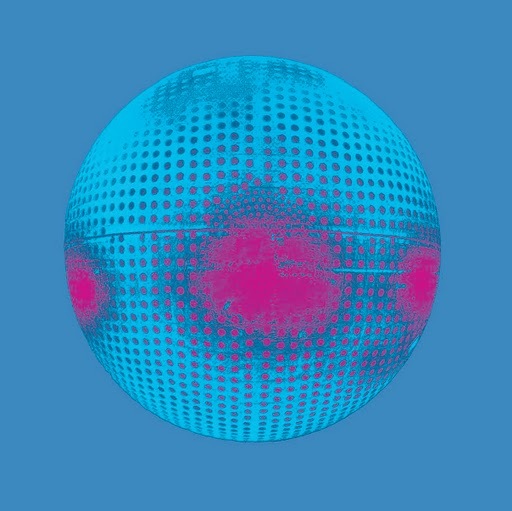 Bart Cummings' 2010 return to recorded music was received with open arms by the global indiepop community. 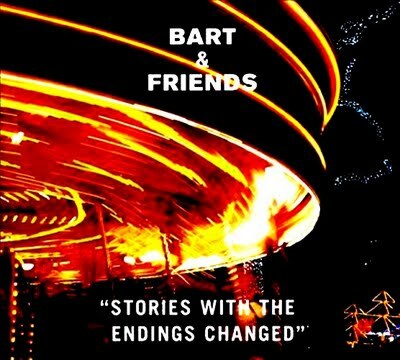 Held in high esteem as a craftsman of some of the most crushworthy bite-sized pop ever put to four-track tape, Bart emerged in the early-90s playing in Melbourne bands like The Cat's Miaow, Girl of the World, Hydroplane and Pencil Tin. 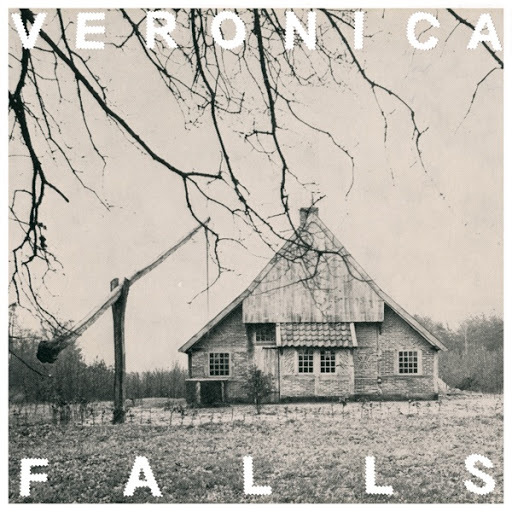 Veronica Falls have been building considerable buzz over the past two years thanks to a string of well-received singles. The London quartet’s harmony-laden, jangly guitar pop is the kind of sound proven time and time again to send the average blogger heart a-flutter. 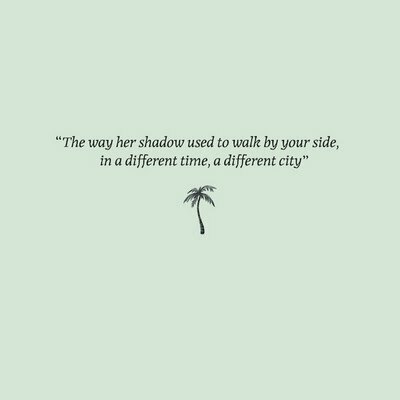 Now that the highly anticipated full-length self-titled album is here, plus an upcoming tour in support of The Drums, Veronica Falls are poised to become the Next Big Thing. It's been nearly four years since Jens Lekman released his latest family of songs, 2007's BNM-adorned beauty, Night Falls Over Kortedala. On September 19 in the UK and September 20 in the U.S. and Scandinavia, the Swedish troubadour (with an assist from Service and Secretly Canadian) will release An Argument With Myself, a five-song EP partially recorded in his newly adopted homebase of Melbourne, Australia. Above, check out said EP's fleet-footed, zig-zagging title track. 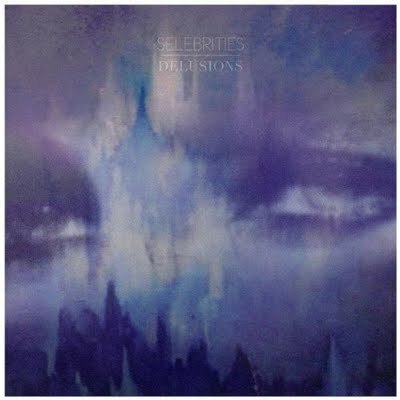 Confidently delivering on the buzz surrounding this Brooklyn-based three-piece, Selebrities present Delusions – their debut full-length. On it, the band imbues their signature sound of new wave New York with themes of melancholy, unrest and indecision. 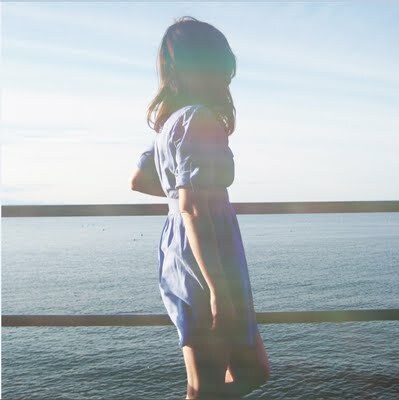 Simplicity is arguably one of the most important virtues of indie pop, and one that Seattle's Seapony take to heart on Go With Me: 12 songs in 34 minutes, all written in major keys. the new lines "the falaise gap"
craft spells video for "your tomb"